The french word "onirique" means "that which creates dreams". There is no other word to describe this release. 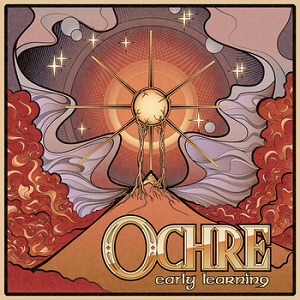 Ochre, aka Christopher Leary speaks of "aural melancholia", see for yourself, and feel free to give a little something to this incredible artist. Thanks Raphzor for this discovery.